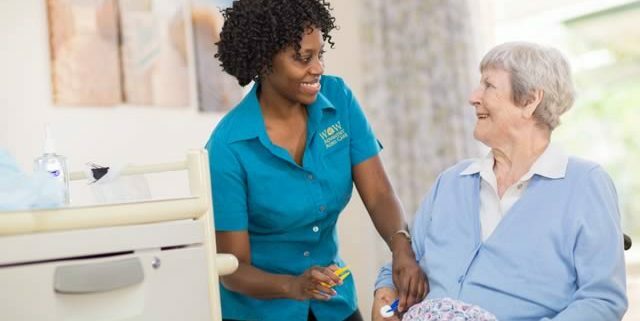 Short term respite care is offered for special needs, high care and palliative care residents, or for people who need temporary care before returning to their home or community. Respite care offers carers an opportunity to take a much-needed break when caring for a loved one becomes stressful and emotionally demanding. Respite services are available at all our retirement communities, and may be accessed for up to 63 days in any financial year. Additional information may be helpful by accessing the link below.